Local research on housing instability and homelessness. The report categories below represent key topics that are part of the Charlotte-Mecklenburg Housing Instability & Homelessness Report Series. Click on each report category to learn more about the information in the report and to access reports for each year.  This new annual report will highlight key data on the state of housing instability and homelessness in Charlotte-Mecklenburg. Data will be presented on Charlotte-Mecklenburg’s progress at various points along the housing and homelessness continuum.  An annual snapshot of the population experiencing homelessness in Mecklenburg County. This report provides descriptive information about the number of people experiencing homelessness as well as the capacity of the homeless services system to shelter and house people experiencing homelessness. An annual report that focuses on a trend or specific population within housing instability and homelessness. An annual report that focuses on the characteristics and impact of housing instability in the community. An annual count of the population experiencing sheltered homelessness in Mecklenburg County over twelve months. This report provides descriptive information about the population experiencing sheltered homelessness throughout the year.